If horror is your thing then you will love Shudder. Stream thousands of hours of horror and thriller films and series. They have the largest selection and new titles are added weekly. Search for the titles you want to watch or browse the curated collections. Watch on a range of devices including desktop, phone, tablet, TV stick and console. 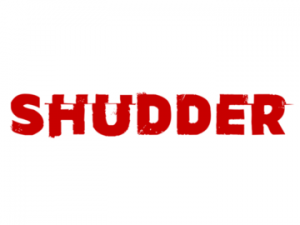 You can cancel anytime by visiting your online Shudder account area.